Jeddah: In a unanimous vote, the Board of Los Angeles Metro, one of the largest transportation systems in the United States, voted today to award a contract for 60 40-foot all-electric buses to local manufacturer BYD. 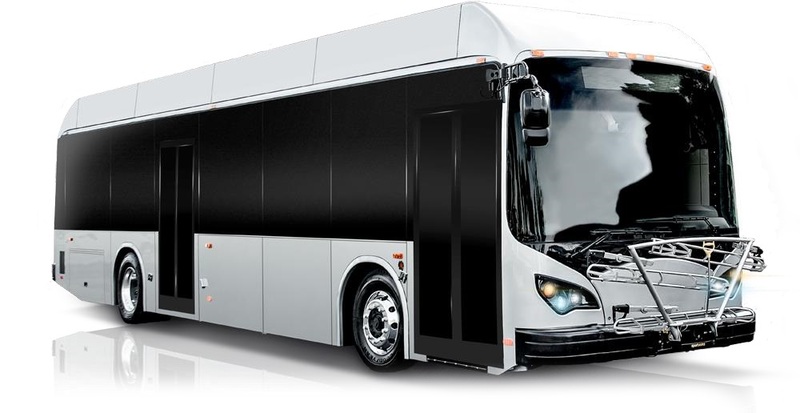 This is among the largest single contracts for electric buses in US history, and will directly lead to 59 new manufacturing jobs at the BYD factory in Lancaster, California. LA Metro is expected to use the buses to electrify the Silver Line bus service, which runs throughout the county, from El Monte into Downtown Los Angeles and then south to San Pedro. This route covers a number of communities that have seen significant advocacy around environmental justice, with a severe need for this kind of investment in improved air quality. This award comes weeks after BYD signed a Community Benefits Agreement with the Jobs to Move America Coalition, which includes community, faith, labor, and environmental organizations working to advance good job and equity outcomes through transit investments, and as BYD moves forward on union negotiations with the Sheet Metal, Air, Rail, and Transportation Workers Local 105. The factory in Lancaster currently employs over 700 Californians making buses and trucks. BYD Company Ltd. is a leading high-tech multinational company based in Shenzhen, China. Since its establishment in 1995, BYD has developed solid expertise in rechargeable batteries, becoming a relentless advocate of sustainable development. It has successfully expanded its renewable energy solutions globally with operations in over 50 countries and regions. After 23 years’ development, BYD has created a Zero Emissions Energy Ecosystem – affordable solar power generation, reliable energy storage, cutting-edge electrified transportation and a state of the art monorail – has made it an industry leader in the energy and transportation sector. BYD is listed on the Hong Kong and Shenzhen Stock Exchange.